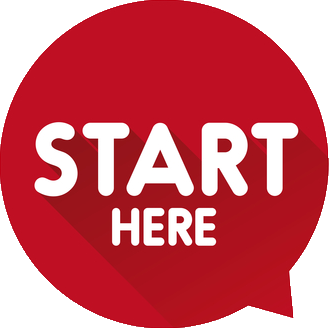 Have you dreamed about starting a business but don't know where to start? 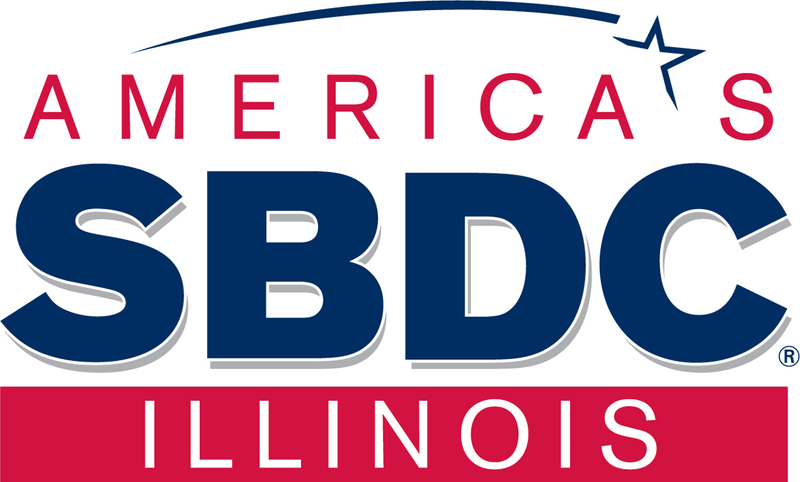 The first step in getting started is attending one of our How to Start a Business in Illinois seminars. This two-hour informational seminar covers the basic requirements of starting your own business including: legal structure, start-up requirements, finding financing and business planning basics. Another resource that may useful is our business checklist.